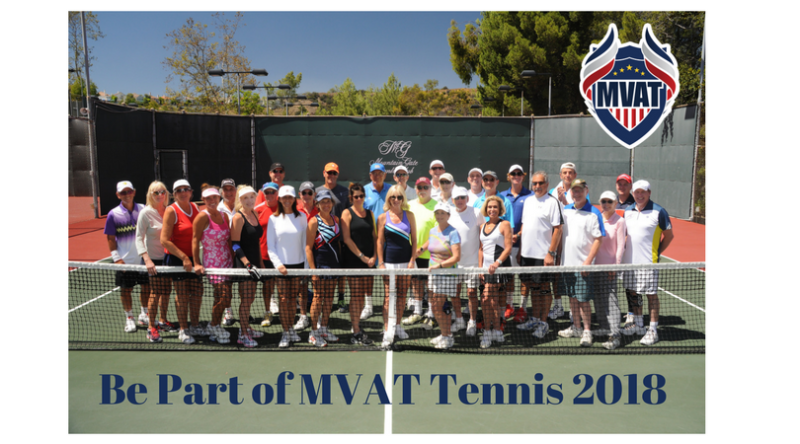 The MVAT Foundation is pleased to announce the 1st Annual MVAT Team Tennis Challenge at MountainGate Country Club. 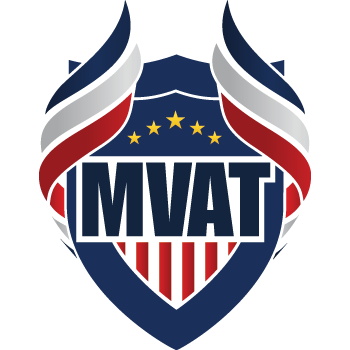 The new date (due to the December fires) is Sunday, April 29, 2018, the entry fee is $75.00 per player. Sponsorship opportunities are available.